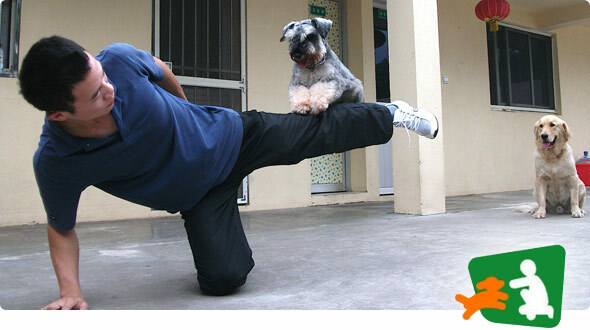 BuddyDog is a professional dog training & boarding school set up and managed by Singaporeans. 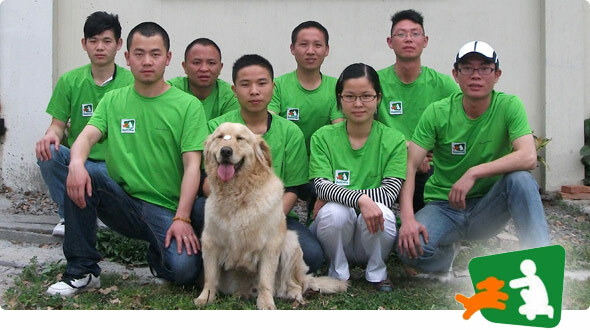 We are a team of professional trainers and care attendants providing dog care services to dog lovers in Shanghai and surrounding area. We do not breed and sell dogs. Our business operates under license issued by local official authorities, which permit us to carry out dog-related businesses. We are located in a beautiful park in the outskirts of Shanghai Pudong. 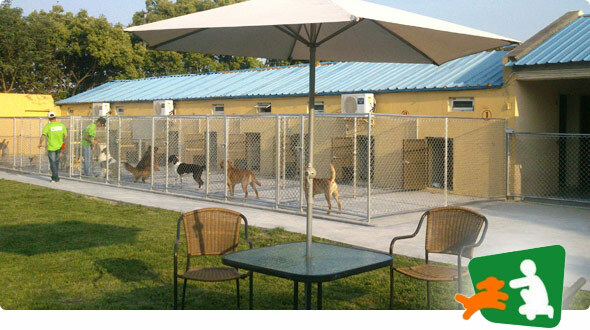 Our facility includes 80 air-conditioned/heated dog kennels with individual runs, 3000 sqm off-leash field enclosed with high walls, agility obstacles, play areas, indoor training room, and a fully equipped grooming room. 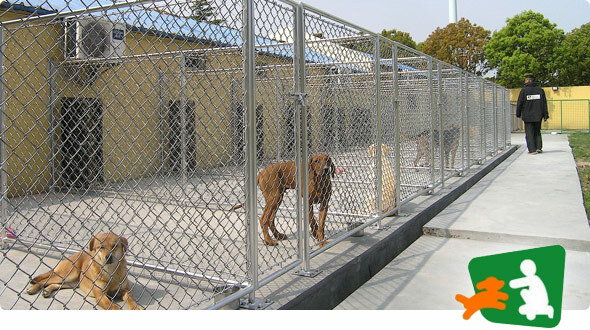 Our 24-hr live-in staff will care for your dogs all the time. We believe dogs are humans’ lifetime buddies and 4-legged best friends. 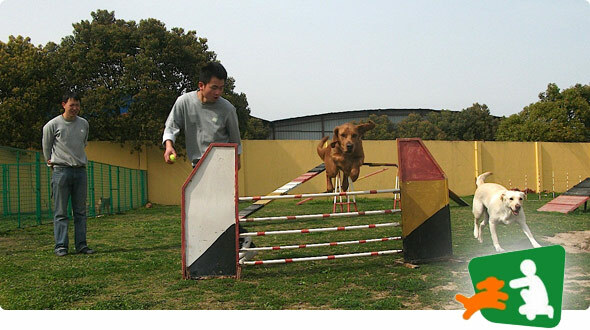 We train dogs with the aim to help them successfully integrate into the family. 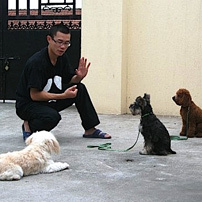 In aspect of dog psychology, it is important and essential that dogs learn to respect and obey their owners and accept them as their pack leaders. 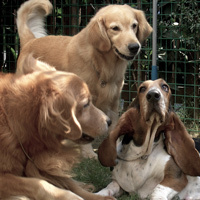 We teach dogs the right way to socialize with strangers and other dogs. 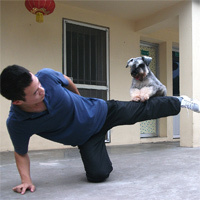 Owners will learn how to communicate effectively with their dogs such that the dogs can understand them easily.